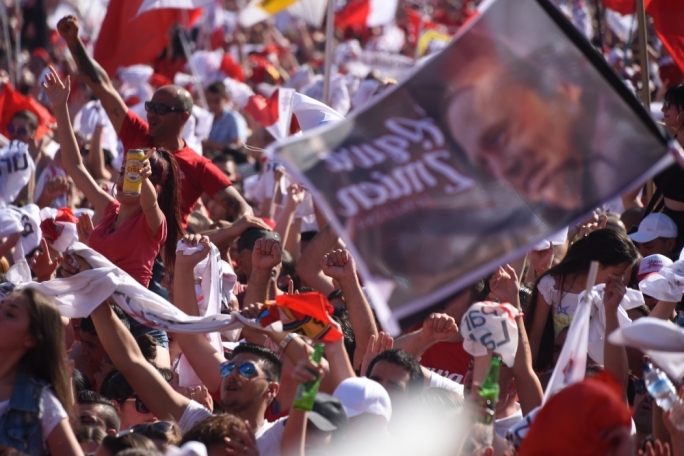 PN leader Simon Busuttil laid into Joseph Muscat’s electoral pitch of Malta’s economic success, telling a mass meeting in Sliema that “the principles of integrity and honesty are more important than money”. 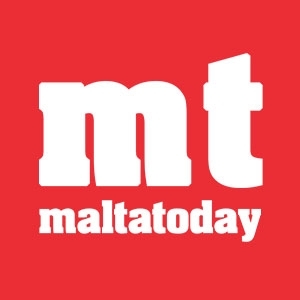 He said that law-abiding taxpayers of goodwill are disgusted and angry at the Labour leadership and are questioning why they have to pay their taxes and obey the law, when minister Konrad Mizzi and the Prime Minister’s chief of staff Keith Schembri are being allowed to get away with murder. 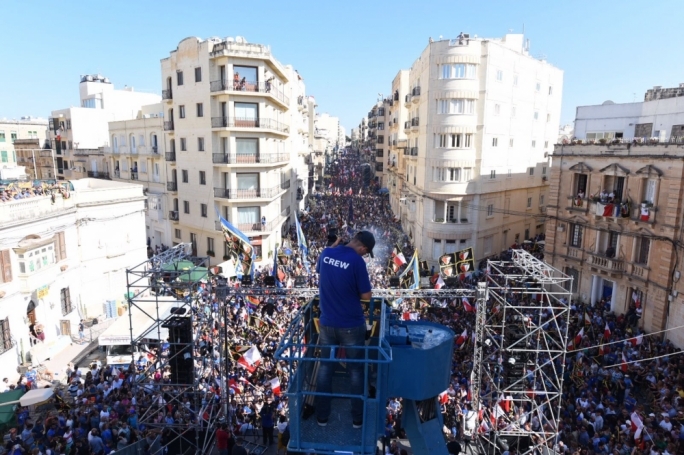 The PN mass meeting in Dingli Street, Sliema, the PN’s penultimate one before the June 3 general election was attended by several thousands of people, with crowds spilling out into the side streets as far away as the Tlett Sigriet. 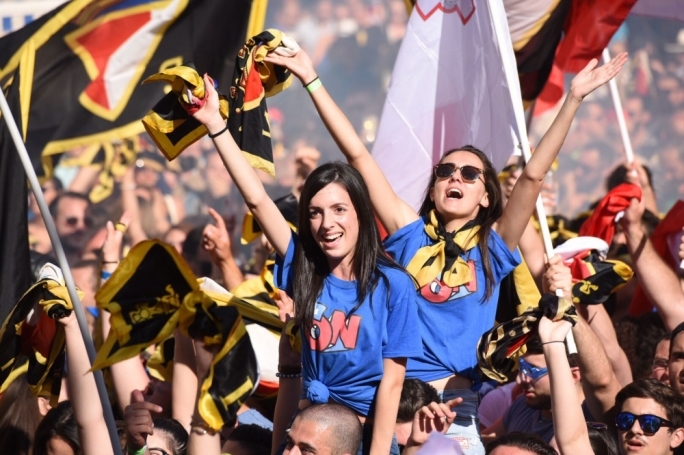 In his speech, Busuttil used a metaphor to describe the current political situation. 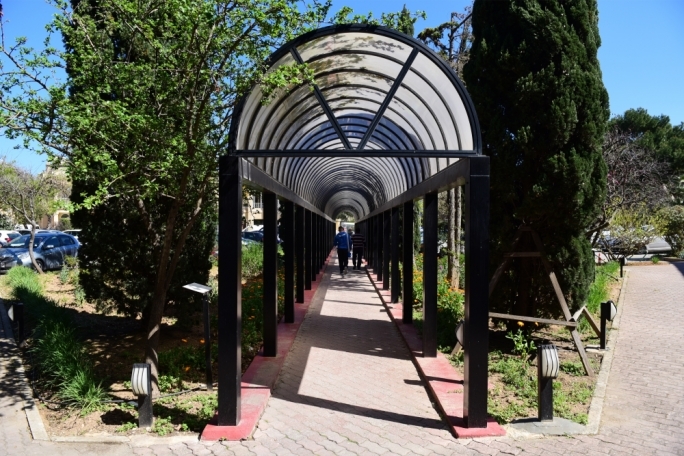 “Imagine two thieves fleeing your house with your money and the family silver and jump into a getaway car. You follow them and see them dumping the money into a washing machine, and you file a police report but the police do nothing. “The driver of the getaway car then tells you that you are damaging the country and that you should resign yourself. 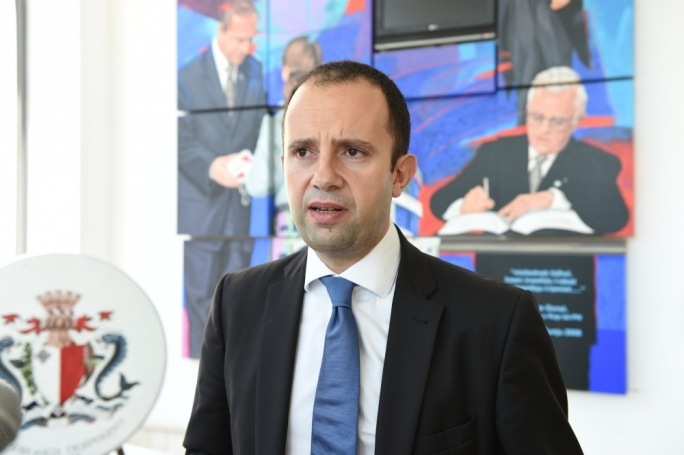 He recounted how Muscat, in his debate on Xarabank on Friday, had tried to insult him by pointing out that his hands were sweaty. 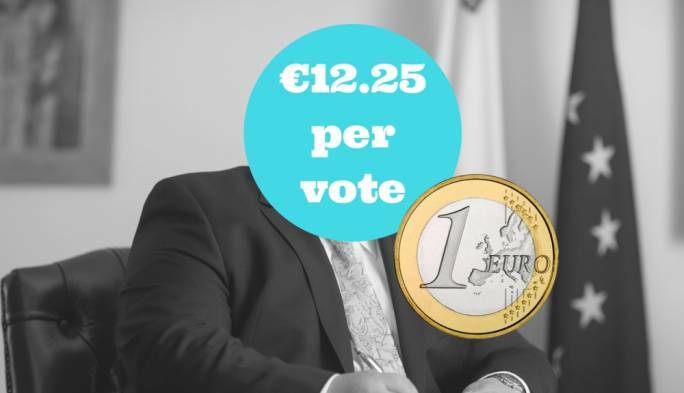 “I am proud that I sweat for the Maltese people and for my country, but I will never ever drown in corruption,” he said. “Hands that are smeared with corruption will remain dirty no matter how often they are washed." 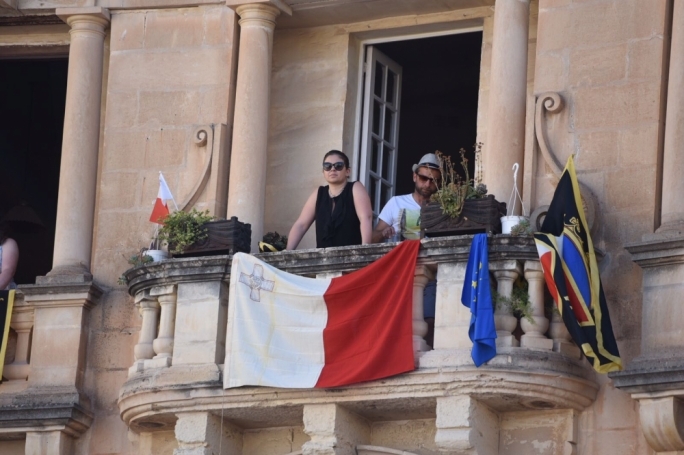 Busuttil accused Muscat of pinning the blame on allegations that his wife owns the secret Panama company Egrant on the whistleblower, the Russian security services and the investigating magistrate. 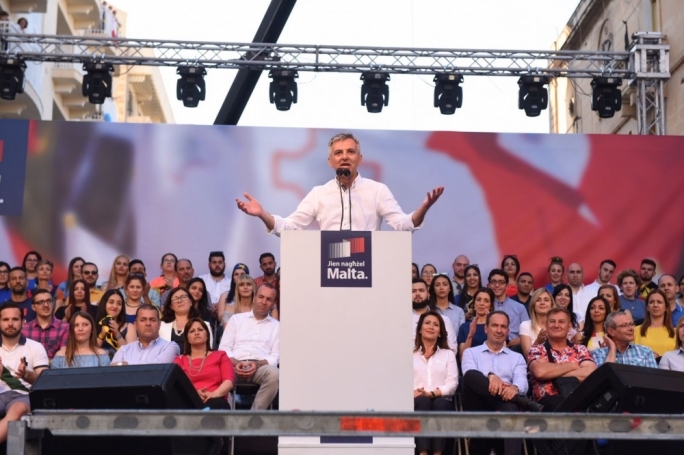 The PN leader used his speech to reach out to the undecided voters, urging them to vote for the PN, warning that the fate of the country hinges on their decision. 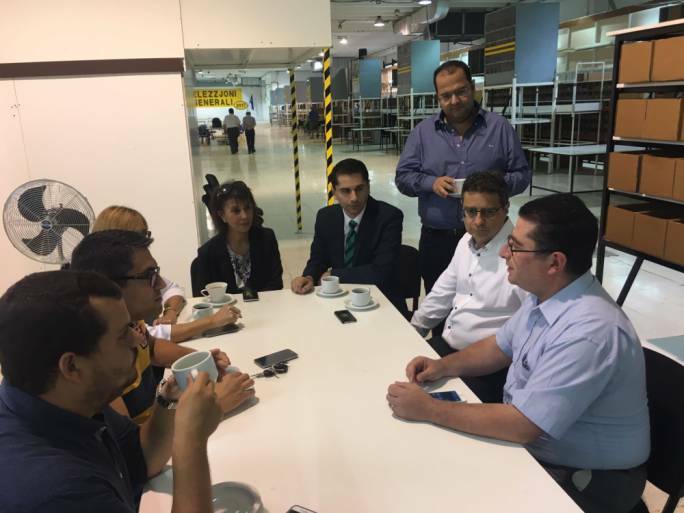 He also reached out to Labour voters who are split between their loyalty to the party and their love for the country. 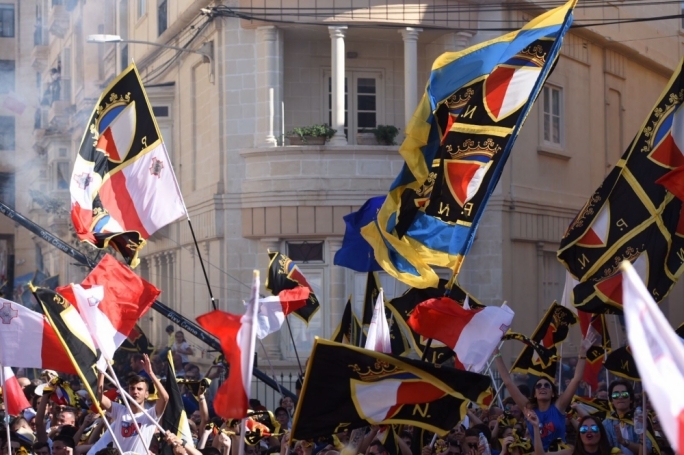 He recounted how PD candidate and former Labour whip Godfrey Farrugia had pledged to hold up “the torch of honesty”, in reference to a traditional symbol of the Labour Party. 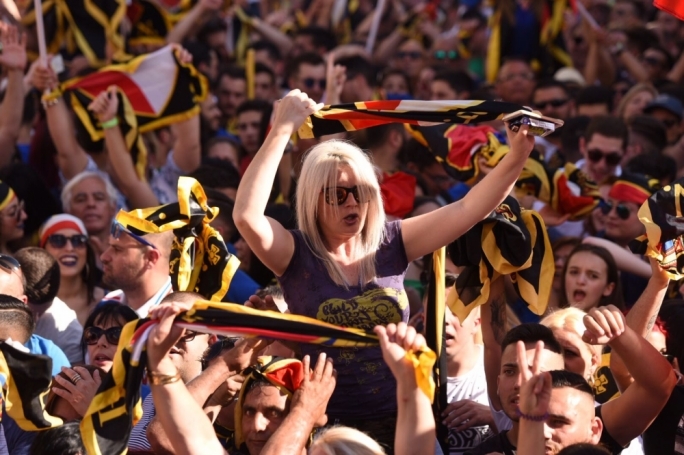 To the traditional PN voters who switched to Labour in 2013, he said he understood their pain at how the PN government had detached itself from the public.